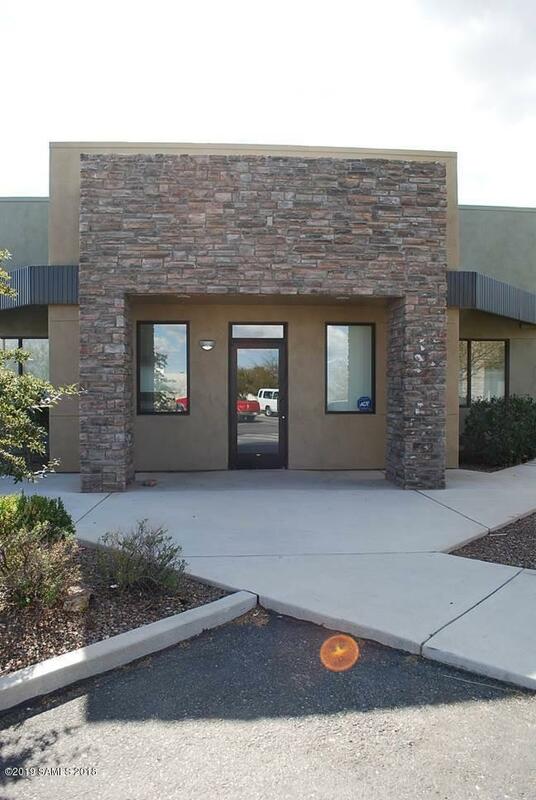 Excellent investment property to add to your portfolio! 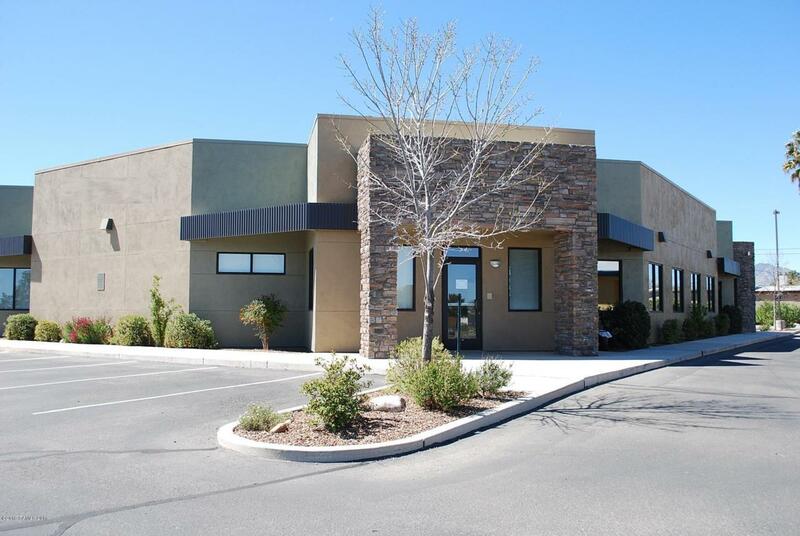 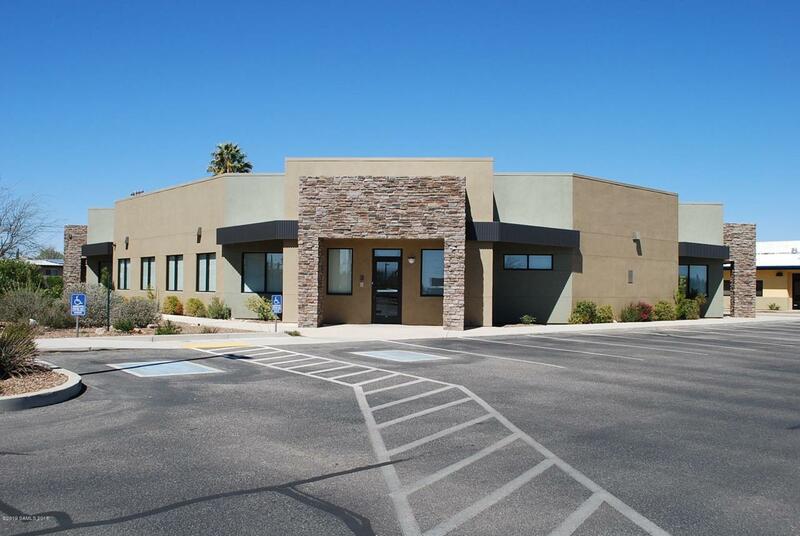 Class A professional office building in the heart of Sierra Vista, close to Sierra Vista's original hospital (now the Cochise College Nursing Program facility), with convenient access to Fort Huachuca, restaurants, retail and a multitude of other medical complexes. 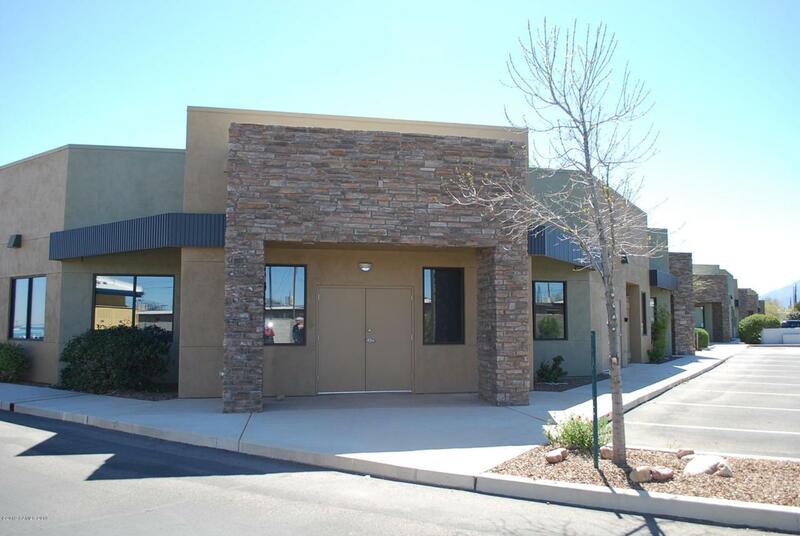 Lots of upgrades, high traffic visibility, and excellent tenants with NNN leases.